Replace your CPAP with an FDA cleared appliance for sleep apnea. Schedule a free sleep consultation with an ASD credentialed dentist in your city to discuss how an FDA cleared sleep appliance treats sleep apnea without a CPAP. ASD dentists bill your medical insurance and Medicare, so you pay little or zero! Schedule a Free Sleep Consultation! FDA cleared to treat sleep apnea and snoring. Replace your CPAP with a comfortable appliance. Work with an ASD credentialed dentist in your area. Bill Medicare and Medical Insurance. ASD finds you a credentialed dentist in your area. 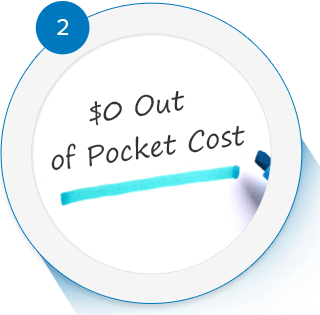 ASD verifies if you have any out of pocket expenses. Local dentist fits you with an FDA cleared appliance for sleep apnea. 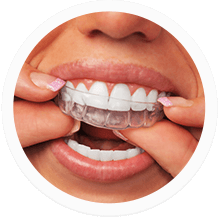 ASD credentialed dentists in your area will fit you with a custom oral appliance for treating sleep apnea replacing your CPAP and will continue to monitor your progress in the future. ASD credentialed dentists are able to bill Medicare and Medical Insurance saving your thousands of dollars. All you pay is your deductible and copay – if any. Want to Replace your CPAP? If you are looking to treat your sleep apnea or if you want to replace your CPAP, ASD credentialed dentists will fit you with an FDA cleared appliance to eliminate or reduce sleep apnea. According to the Department of Health, 80% of people prefer an appliance over a CPAP. 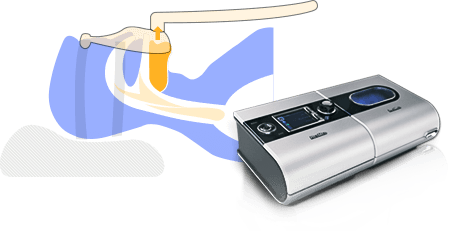 ASD credentialed dentist will fit you with a custom appliance for sleep apnea. No air pumps, masks or tubes. Fits in your pocket and easy to travel. Treatment Preferred 80% of the time over a CPAP. Simply advance the bottom jaw and bite. ASD credentialed dentists are credentialed with Medicare and all major medical insurance companies and are able to bill Medicare and your medical insurance saving you thousands of dollars. All you pay is your deductible and coinsurance – if any. When you breathe while sleeping, air enters your mouth and nose and freely passes through the back of your throat into your lungs. Sleep apnea occurs when the muscles and tissues in the back of your throat relax and collapse your airway while you sleep. 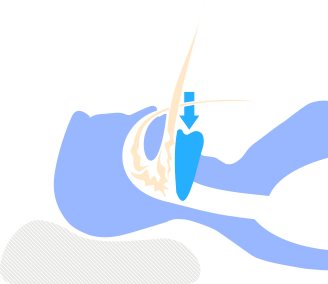 As air attempts to pass through this collapsed airway, tissues vibrate and cause you to snore. Sometimes this collapse prohibits airflow so severely that you briefly stop breathing; your body automatically responds and wakes you up, allowing airflow to resume. This pattern of air deprivation and breath resumption is known as sleep apnea. Sleep apnea can cause multiple complications, including: chronic fatigue, high blood pressure, depression, heart attack and more. There are only 2 products that are FDA cleared to eliminate or reduce sleep apnea: An oral appliance or a CPAP. Both the oral appliance and CPAP eliminate or reduce sleep apnea by opening the blocked airway in the back of your throat. 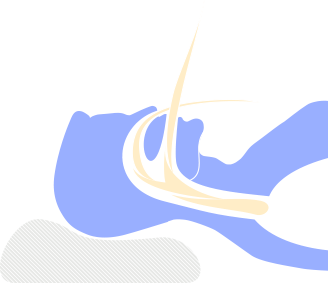 A CPAP opens the blocked airway by forcing air down your throat through a mask. 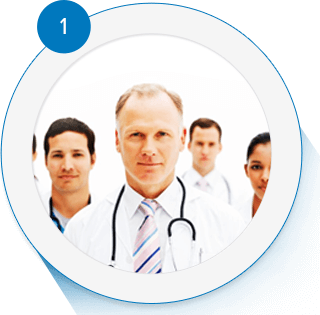 Consequently, your airway remains open, thus eliminating or reducing sleep apnea. An oral appliance sustains the position of the bottom jaw forward, preventing muscle collapse. Consequently, the airway is sustained open, eliminating or reducing sleep apnea. 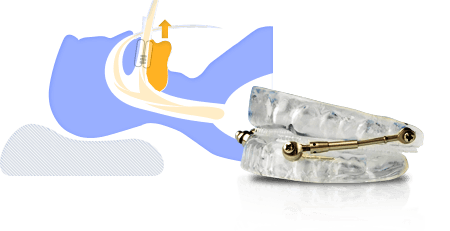 ASD credentialed dentists in your area will replace your CPAP with a custom FDA cleared oral appliance. Reimbursable by medical insurance and Medicare so you only pay your deductible – if any. Copyright © 2017. American Sleep Dentistry.